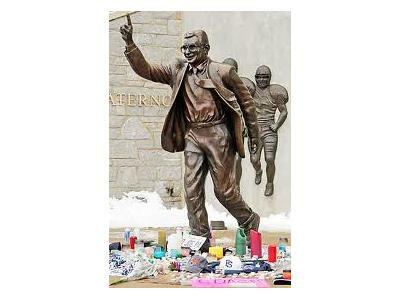 FIS presents Who Knew What at Penn St. University? 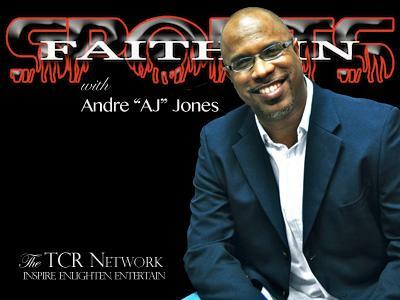 Join us for Faith In Sports presented by AllState on the TCR Network Monday from 6-7pm Central; 7-8pm Eastern as we discuss the recently released independent review of who knew what concerning the sexual abuse of minor boys @ Penn St University & continue to pray for the young men abused as well as for ALL who have been sexual abused/molested. We'll have several guests joining us to pray and provide support right here on Faith In Sports present by AllState on the TCR Network! Listen LIVE Monday from 6-7pm Central or on your phone on 760.587.4082! Faith In Sports present by AllState on the TCR Network - MORE THAN JUST THE SCORE!